The car sales decrease by 6,6% to 64,822 vehicles in December 2016. In 2016 car sales decreased by 12,8% to 580,000 vehicles. 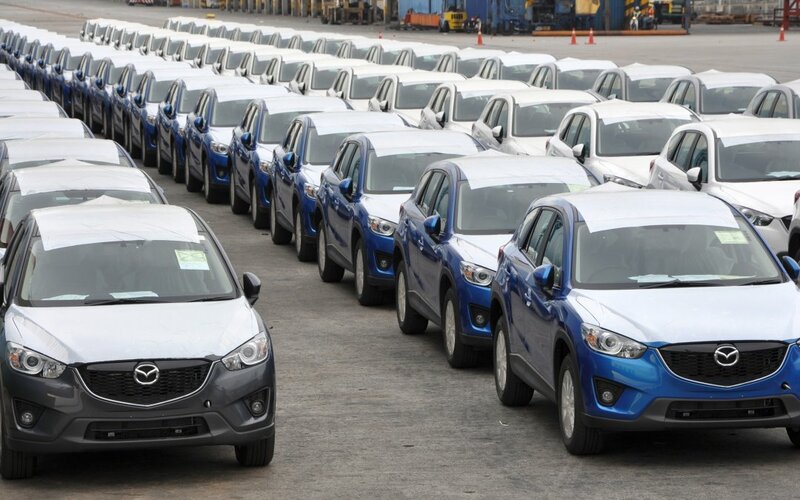 Car Sales Forecast MALAYSIA for 2017 is an evolution of 1% to 586,000 vehicles.